Bharti Airtel (Airtel), India’s leading telecommunications service provider, today announced the availability of the all-new Vivo V11 Pro on itsOnline Store at an affordable down payment of just INR 4,299. The latest 4G smartphone from Vivo has become the first device from Vivo’s range of smartphones to be available on the Airtel Online Store. This will enable consumers to easily upgrade to the device with an affordable down payment and convenient EMIs. 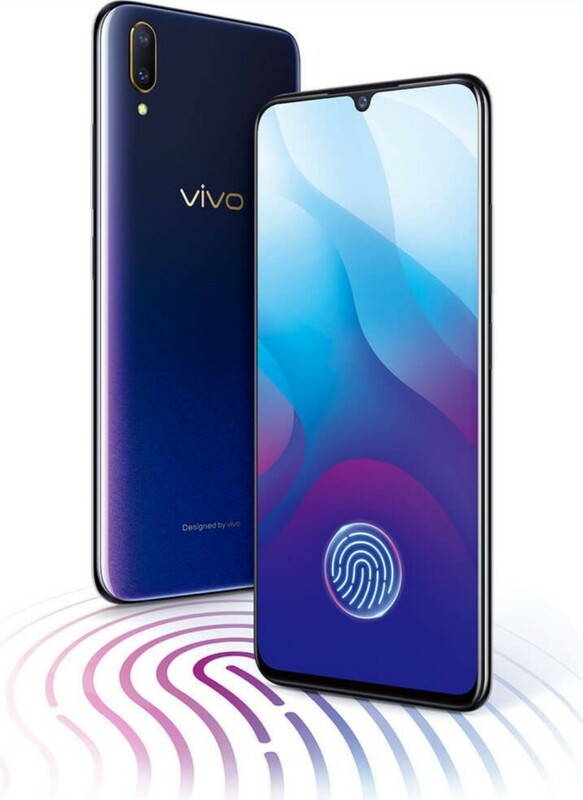 The Vivo V11 Pro is a complete package for consumers as it comes with industry-first features such as In-Display Fingerprint Technology for enhanced security, new 16.28cm Super AMOLED FHD+ Halo FullView™ Display with a 91.27% screen-to-body ratio for immersive viewing experience, AI powered Dual Pixel Sensor camera for that picture-perfect shot and a Snapdragon 660AIE processor for seamless multitasking and gaming. Customers can unlock the true potential of this smartphone on India’s best smartphone network with Airtel’s built-in post-paid plans on EMIs which offer unlimited benefits like 100GB of data, unlimited voice calling (Local+STD), free roaming and a free subscription to Airtel TV*.